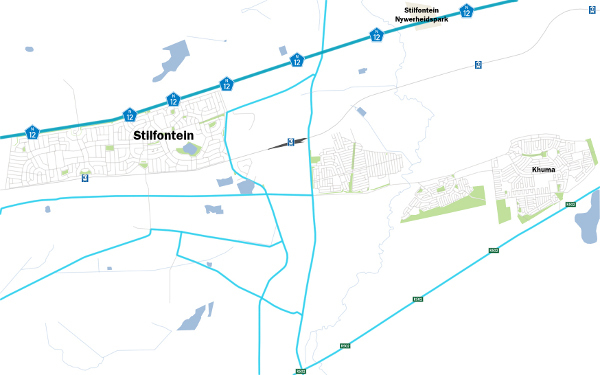 Our way to let you find your way to and around Stilfontein. 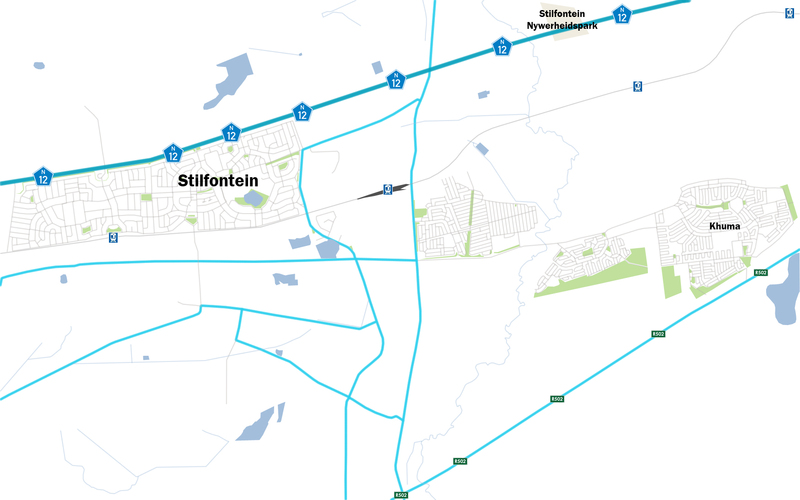 Stilfontein Gateway is your comprehensive guide to Stilfontein - it's Businesses, Accommodation Facilities, Places and People. 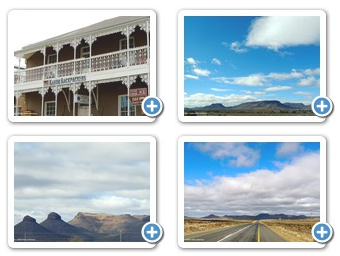 Stilfontein is situated 135 km South West of Johannesburg and 370km North East of Kimberly along the N12 Treasure Route.